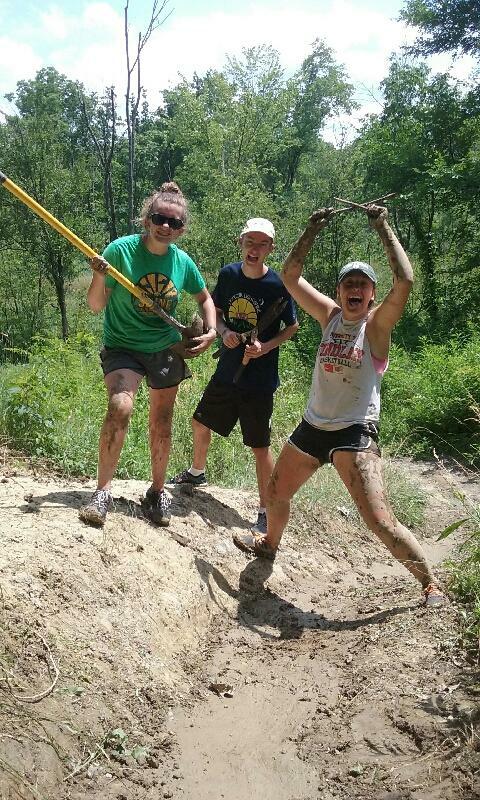 Spend Your Summer at Camp Asbury! 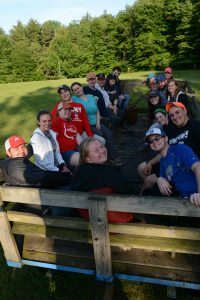 Camp Asbury’s primary mission is to assist people to deepen their spiritual lives through the experience of Christian community, outdoor worship, and outdoor adventure. Asbury’s programs focus on building enduring interpersonal relationships and honoring the uniqueness of each person’s identity and learning style. 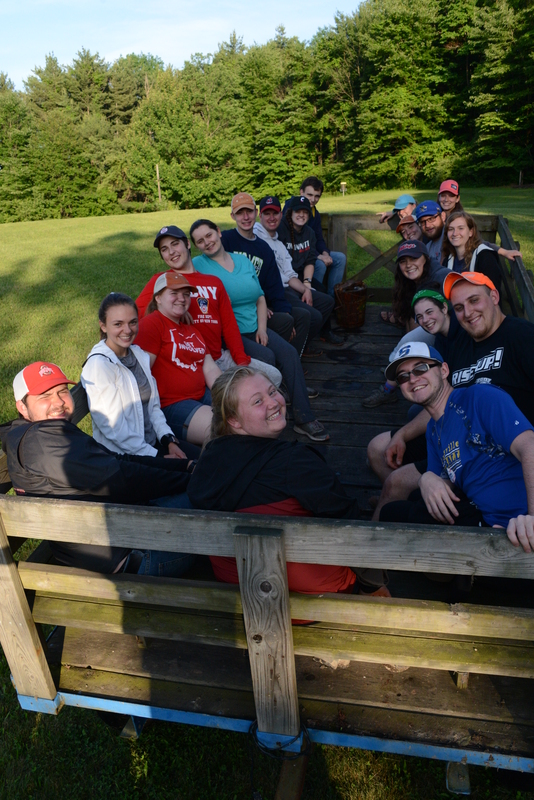 Members of Camp Asbury’s summer staff report that they develop new interpersonal skills, confirm their vocational direction, grow spiritually, and build a lasting sense of community with peers. Visit our Summer Staff Opportunities tabs for more information on what it’s like to work at Camp Asbury, how to apply, and available positions!